Key Stage 3 is an important stage in a child’s education. These schooling years will ultimately determine which GCSE subjects they choose to study. 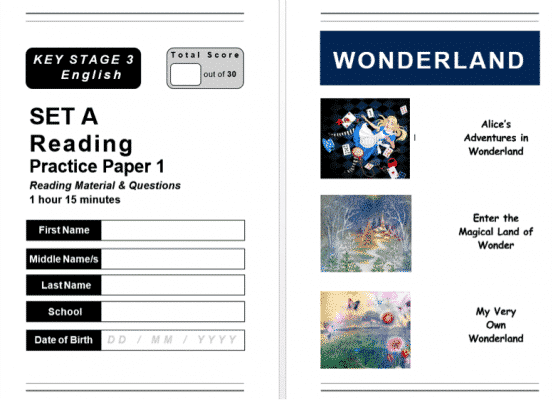 Packed full of practice questions, reading material and writing exercises, this guide is the ULTIMATE resource to help your child prepare for their KS3 English assessments. Ensure your child has the best chance of scoring high grades with the help of our fun, clear, and detailed revision guide! As of 2016, the national curriculum has changed considerably, and therefore you need to ensure that your child is fully up-to-date with what is expected of them both in the classroom, and during exams. 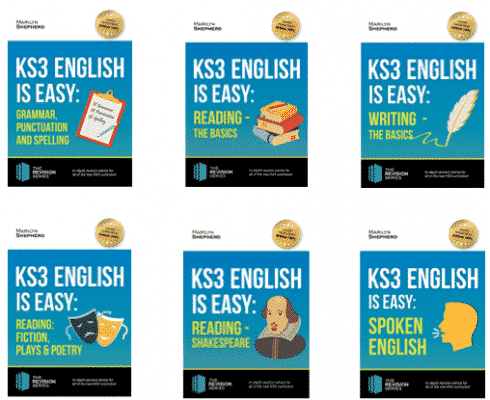 With the help of our guide, we have broken down the KS3 English syllabus to guarantee your child has everything they need to understand how they will be assessed. Of course, we do not know the EXACT contents of the exams, nor can we supply you with the actual number of marks or time limit of the exam. However, we can provide a general overview based on previous exams, which will still ensure your child practises under the same conditions of exams. 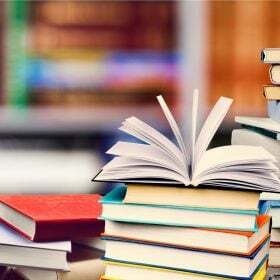 During the Reading paper, you should spend the first 15 minutes reading through all of the extracts that are provided. The rest of the time will require you to use the information you have read, and answer questions. 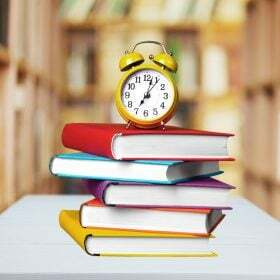 In the real test, you will not be permitted to turn over your answer booklet until the 15 minutes reading time is up. The only booklet you will have to look at is the reading material booklet. Carefully read through the extracts. 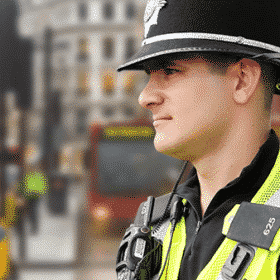 Don’t rush through them – you have time, so make the most of it! I would recommend, as you are reading, to highlight key words and phrases which you think stand out or could be important. This will help you to locate these when it comes to answering the questions. The reading paper is broken up into the following areas: you will be provided with 3 extracts, of which you will have to answer questions based on each one. Remember to divide your time up in order to accommodate all of the questions. You need to spend a sufficient amount of time on each extract (and set of questions), in order to make sure you finish the paper. I recommend that you spend approximately 20 minutes on each section. Most people tend to rush through the first set of questions, which could be costly and lose you easy marks! The key to timing is to pace yourself. Keep an eye on the clock! Like any exam, the number of marks per question vary, and therefore I recommend that you answer the questions that award more marks first. That way, if you do run out of time, you have answered the questions that will give you four or five marks, as opposed to one or two marks. 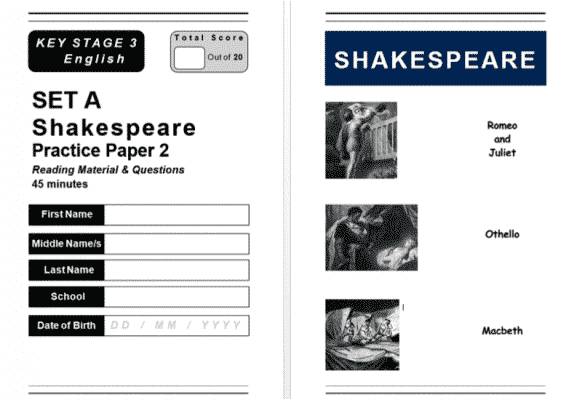 Your English assessments will also comprise a Shakespeare section. In the classroom, you will focus on a Shakespeare play. That play will come up in the exam, amongst other plays you have not studied. You should only answer the questions that relate to the Shakespeare play you have studied. For the purpose of this book, we have provided two extracts: Romeo and Juliet, Othello and Macbeth. Of course, you might attend a school which these plays are not taught. However, practising a variety of literary texts and getting to grips with the types of questions will only benefit you in the long run. Practise using these questions, and then think about the types of questions that could come up about the play you have studied. For this paper, you will be provided three extracts – one from Romeo and Juliet, one from Othello, and one from Macbeth. You will need to read the extract that you have studied. There is one question to answer which is in the form of an essay. If you wish, you can practise all of the questions if you think it will help improve your understanding of Shakespearean literature. Marks will be awarded for how well you analyse the extract, and demonstrate levels of understanding and interpretation. Of course, marks will also be awarded for grammar, punctuation and spelling. Remember to use the extract to pinpoint key areas you wish to discuss. Use short, relevant quotes to highlight what you are trying to say. The Writing paper of the English assessment is your chance to show off your creative skills and writing ability. 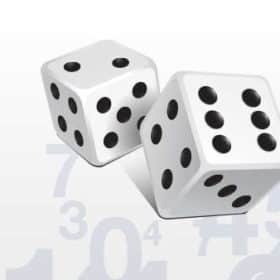 During this part of the exam, you will be provided with two questions – one will require a shorter written answer, and the other a longer written answer. Are you writing to persuade, argue, entertain, give advice or describe? Are you writing a story, a diary entry, a letter or a newspaper article? Who are you addressing your writing to? 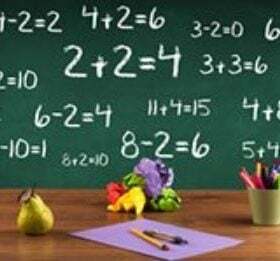 Is it a parent, a teacher, a head teacher a pupil? The way in which you style your writing will depend on all of the aforementioned areas. The best way to enhance your writing ability is to practise writing for all of the above areas – purpose, form and audience. 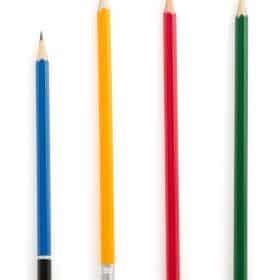 As mentioned, there is a shorter and longer writing task. 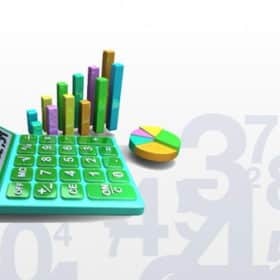 Therefore, you will need to allocate your time correctly in order to cater for this. Obviously, more time will be required on the longer writing task. This assessment is not marking you based on how much you write. Instead, it is marking you based on the quality of your written communication. 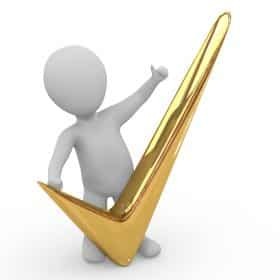 You need to ensure that everything you write is clear, punctual and relevant. 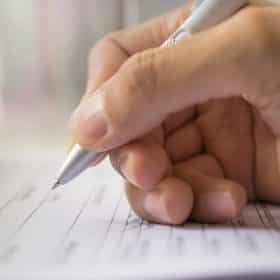 It is best to write three strong, detailed paragraphs, as opposed to lots of paragraphs that are not relevant and waffle on. 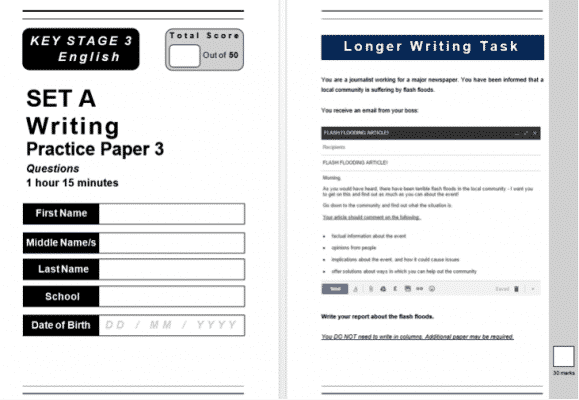 Laid out in the style of an exam, children will be able to make the most of their practice papers, by engaging with not only the exam questions, but the format and marking scheme that is used during their assessment. In ‘Countryside by Day’, the poet describes a peaceful, idyllic, beautiful atmosphere. Find two examples from the poem, and describe how this links to themes of beauty and serenity. Below is a table. Fill in the table with examples taken from the poems. Both poems may not contain the same literary devices. If so, write “N/A”. 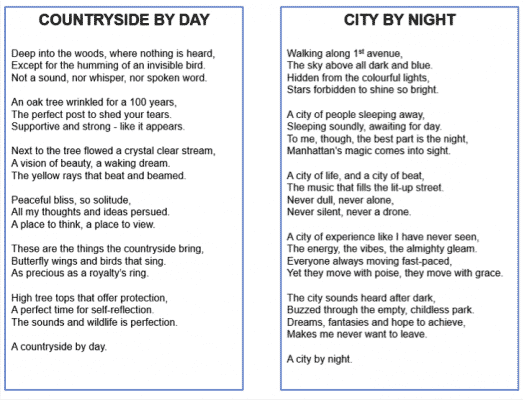 For each poem, ‘Countryside by Day’ and ‘City by Night’, you need to create your own stanza. Example 1 = “Next to the tree flowed a crystal clear stream, / A vision of beauty, a waking dream”. This quote from the poem demonstrates the beauty and nature of the countryside. It represents serenity and tranquillity. The ‘crystal clear stream’ connotes peacefulness. Example 2 = “The sounds and wildlife is perfection”. Again, the poet uses sound imagery alongside the beauty of the nature and wildlife to demonstrate the beauty and idyllic setting of the countryside. *This is based on your own creating writing. You need to write one stanza for ‘Countryside by Day’ and one stanza for ‘City by Night’. Marks will be awarded for language, structure, rhymes and imagery. Have someone read your stanza, and see whether you have used similar features as the poet. 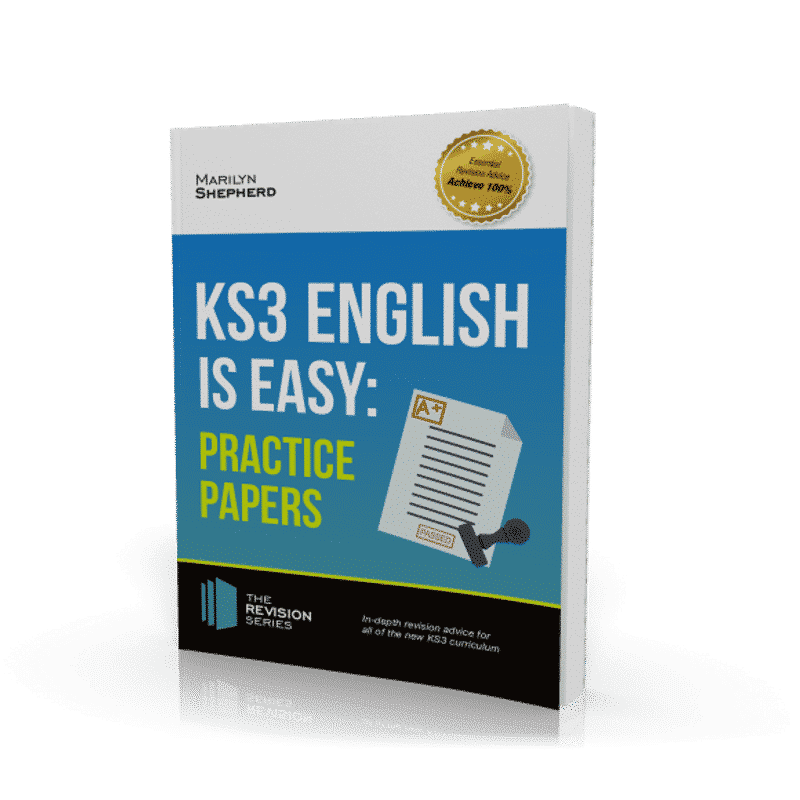 Here at How2Become, we have created several KS3 English Is Easy guides to ensure your child reaches their maximum potential. We all know how stressful exam times can be, but with a little help, and with the help of our fun, interactive revision guides, you child will feel fully prepared during every element of the English assessments. 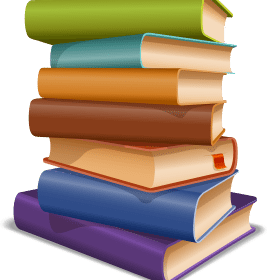 Revision guide for KS3 English – this guide will provide all of the revision material your child will need to practise in order to secure top marks in their exams. 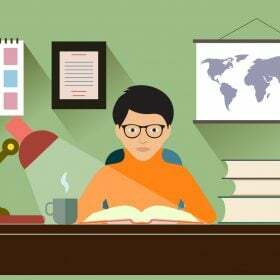 6 papers for you to work through – this guide includes 2 Writing papers, 2 Reading papers and 2 Shakespeare papers. 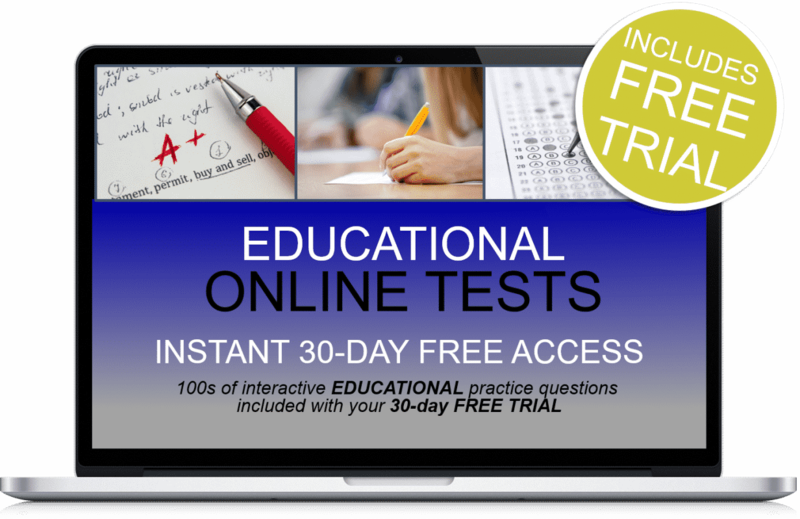 2 full mock tests to ensure your child makes the most out of their preparation. Laid out in exam style – we have carefully laid out the contents of this guide to ensure your child is provided with a similar exam format to help them prepare for their exams. Sample questions and scoring criteria.